Hello everyone! Welcome to the I Am Roses April Challenge! Last month's submissions were amazing! Thank you for joining us this month. Happy Sunday everyone! 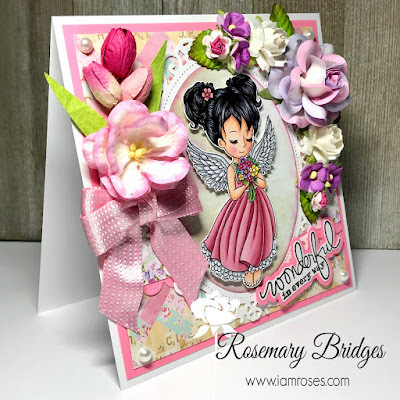 It's Rosie here today sharing my card featuring the beautiful flowers from I Am Roses with Conie Fong's Angel Wishes. 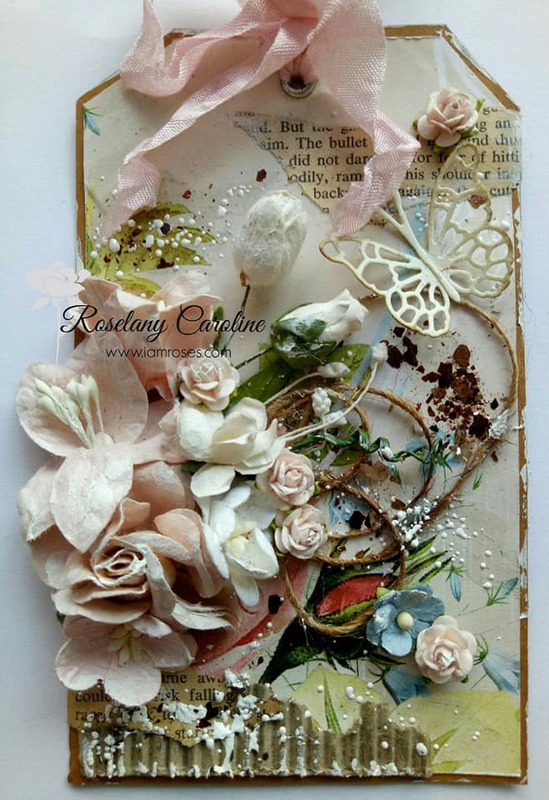 I absolutely LOVE this gorgeous image! She is stunning, especially surrounded by the fabulous IAR flowers. 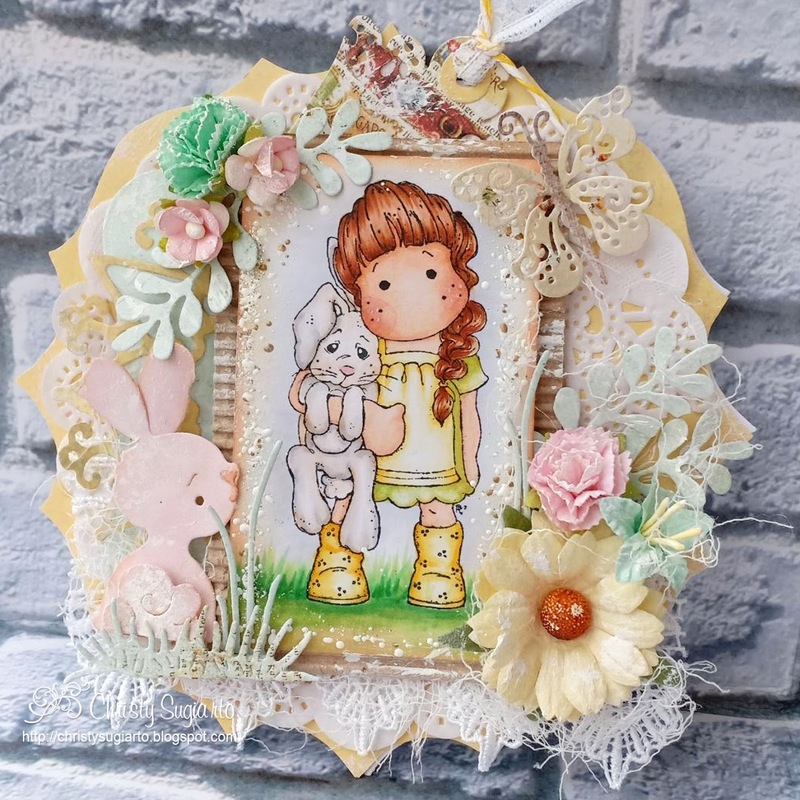 The decorative oval frame is from Spellbinders. 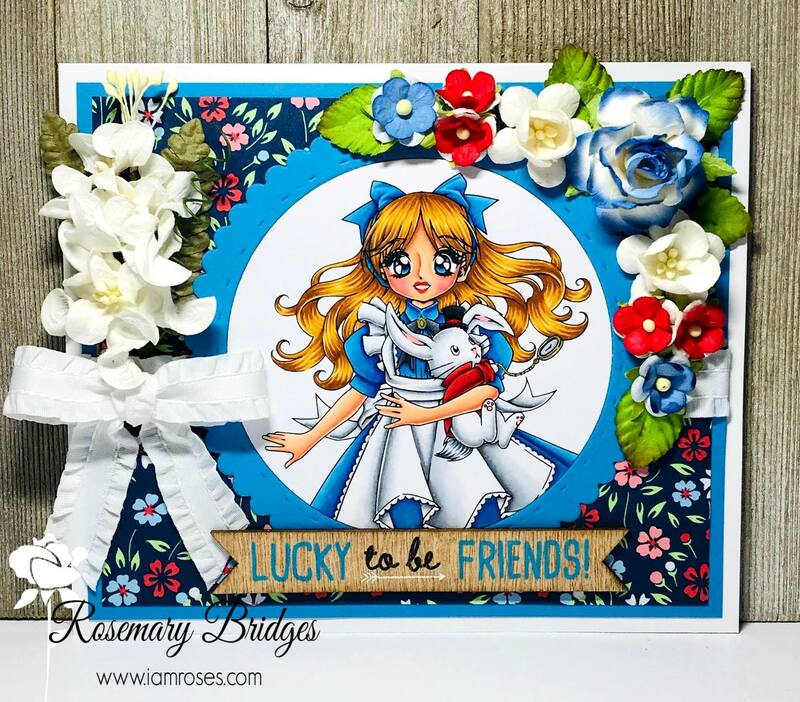 I used some paper and ribbon in my stash. I also raised the cute angel on foam tape for added dimension. 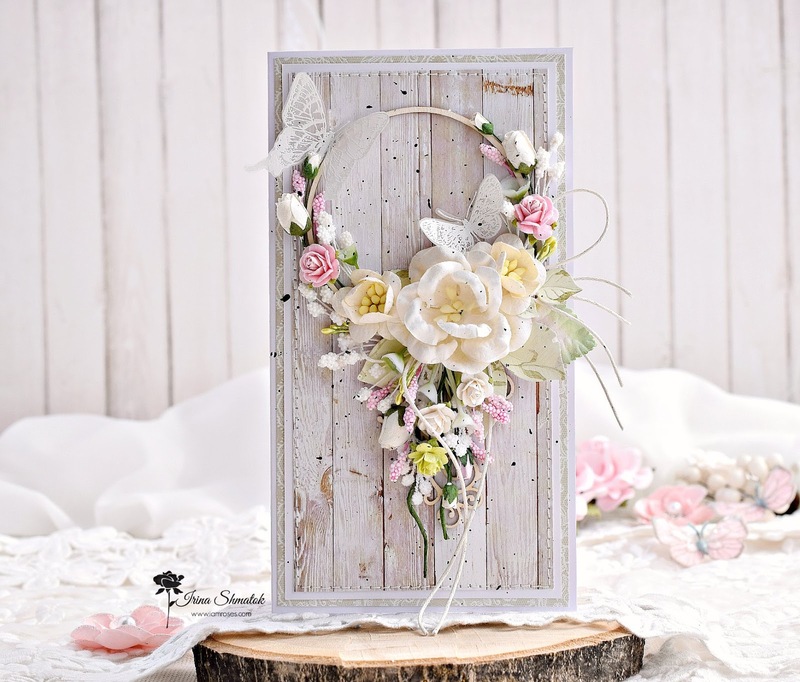 The wedding season will begin very soon . 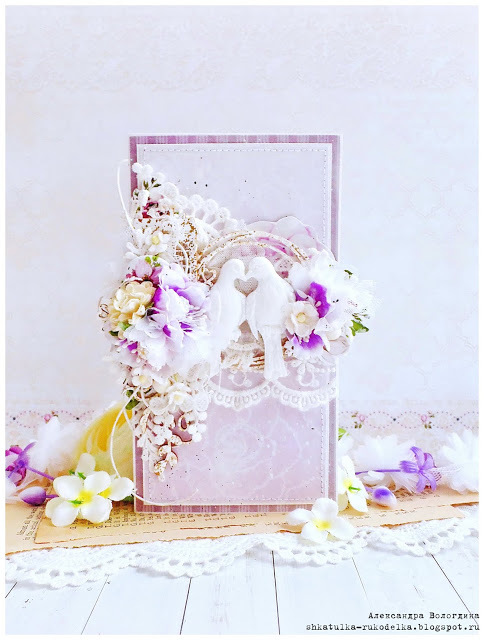 For your inspiration I want to show you a beautiful envelope for a cash gift . 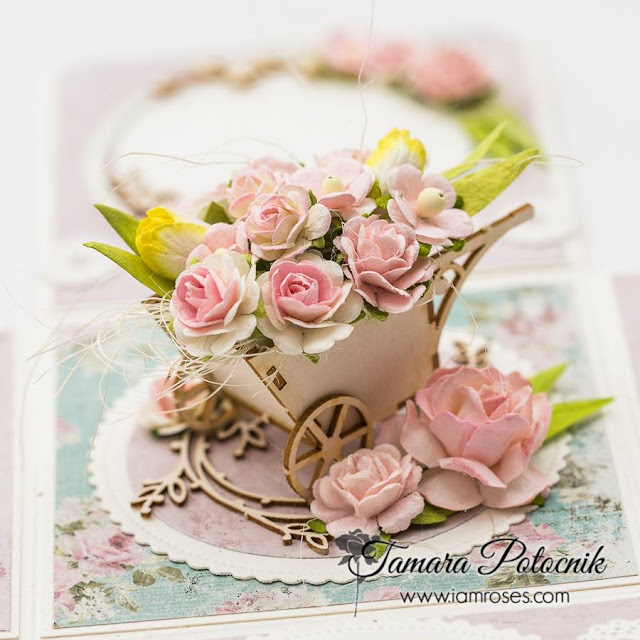 In my work I used beautiful flowers from I Am Roses !!! 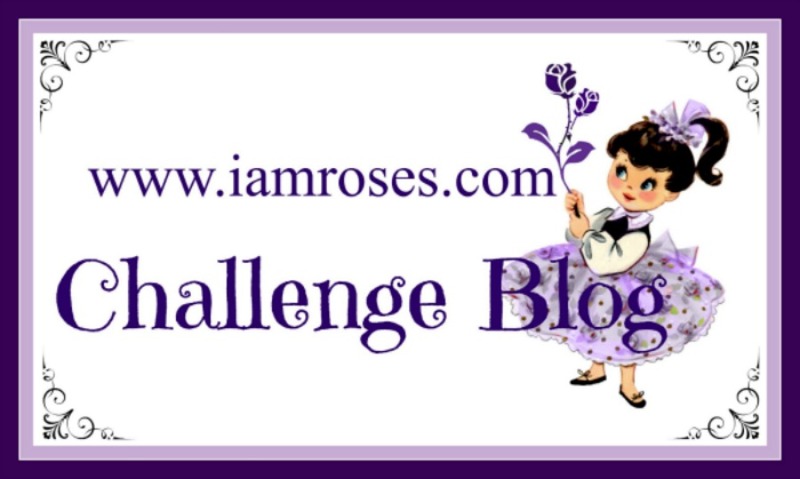 HAPPY FRIDAY, and welcome to the I Am Roses March Challenge! 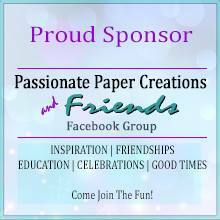 Thank you for joining us this month. Tamara here, today I'm sharing with you a card made for I am roses design team. I used one of my new Magnolia stamps called Tulip Love Tilda. Image was coloured using Distress ink pads. 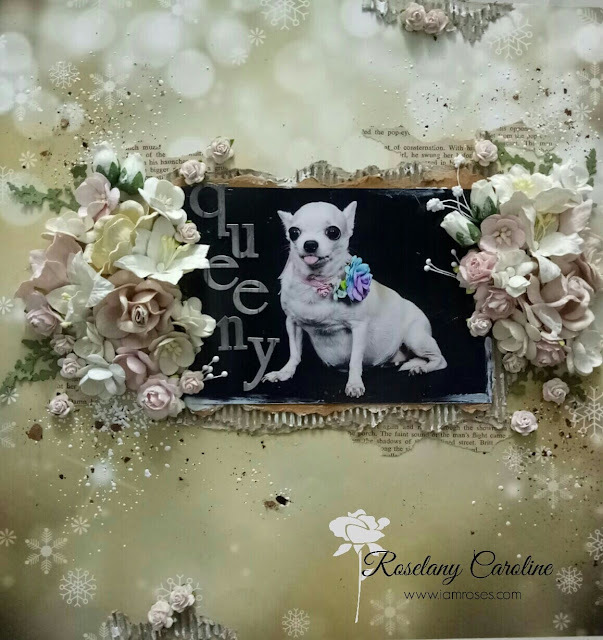 This card is available in my etsy shop. Thank you!!!! Happy Thursday everyone! 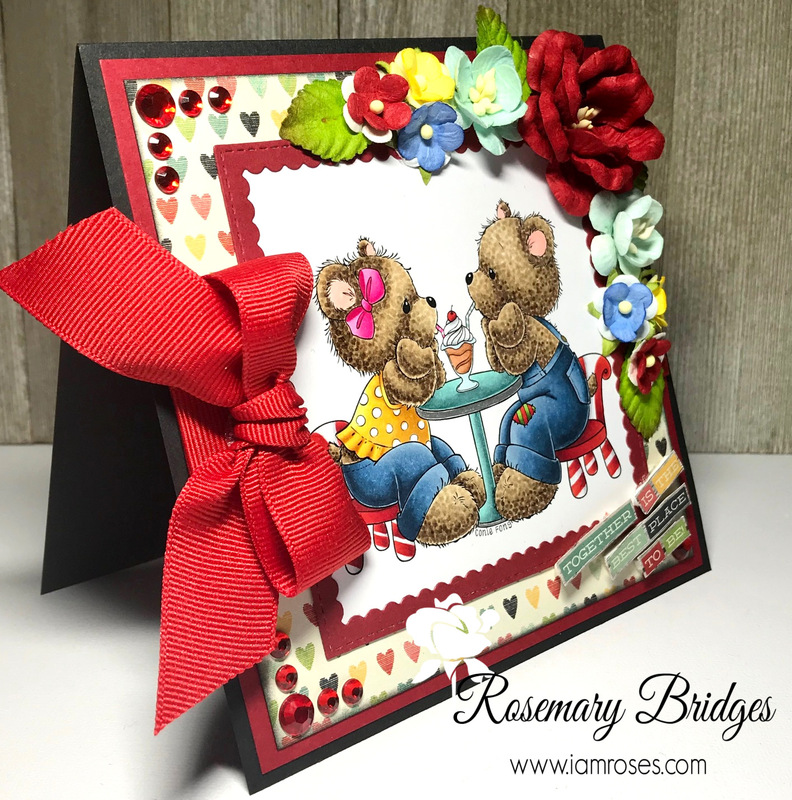 Today, my card features the beautiful flowers from I Am Roses with Conie Fong's Bella and Benji. 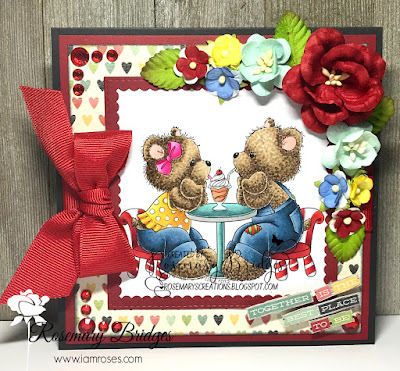 I have always loved bears ever since I was little so bear stamps are always on my crafty list. 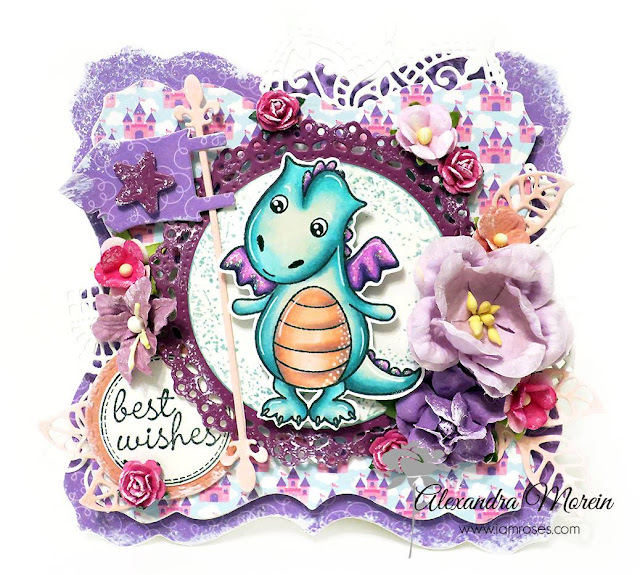 And to top off this card and add extra OOMPH, I added IAR flowers! 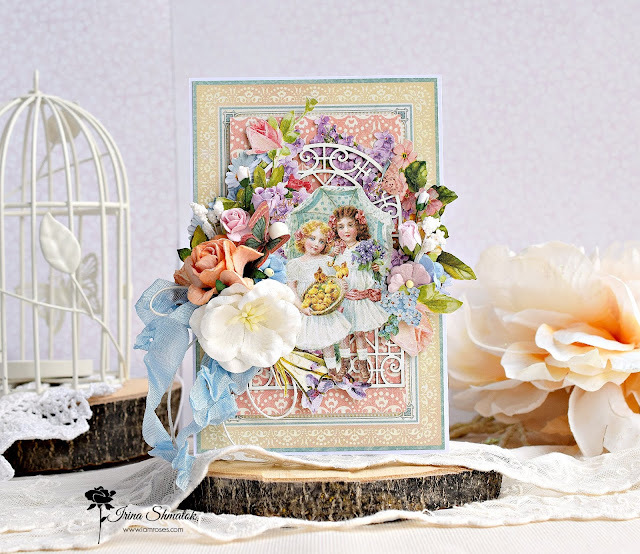 I cut the scalloped square using a My Favorite Things Die. The paper, ribbon, and red rhinestones came from my stash. Don't forget you still have until March 8th to enter the current I Am Roses Challenge!! 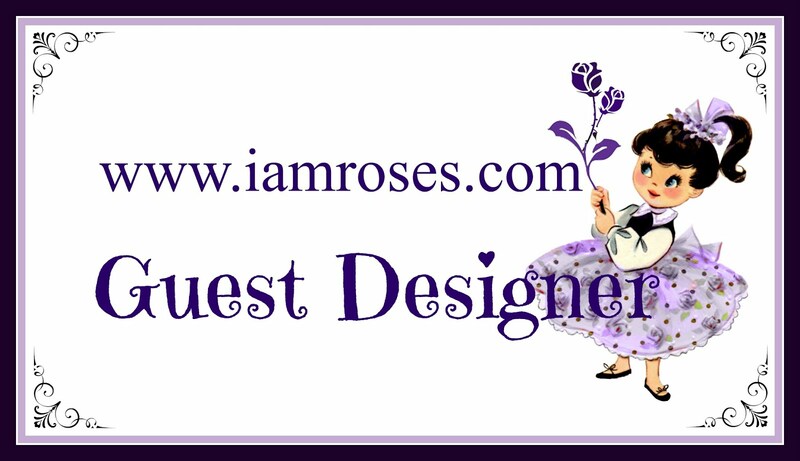 You must use at least 2 products from I Am Roses on your entry. The best part is that there are 4 prizes up for grabs!! Don't miss out on your chance to win these stunning paper flowers!